Have you ever felt like a kid in a candy store? Well, you can feel that way every day if you open one up! But first, a name. 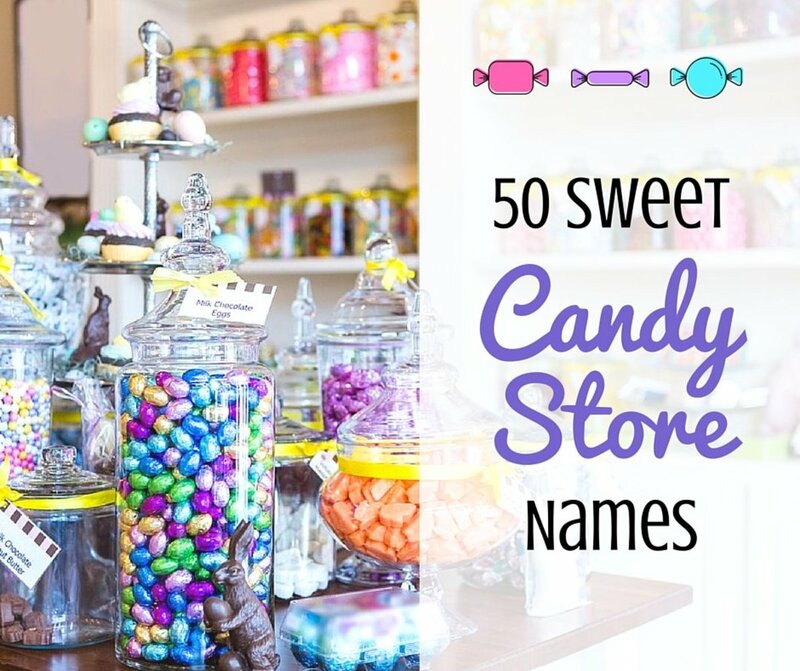 Candy store names should be as fun and bubbly as the business! Here’s a list to help you find some inspiration for coming up with your own. 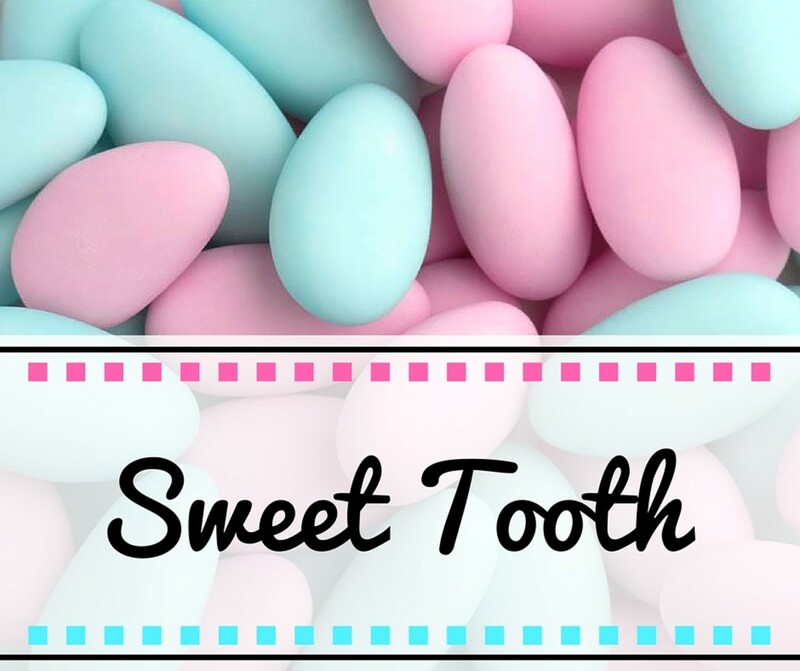 Specialty: If you are specializing in a particular type of candy, say gourmet chocolate, or homemade taffy, then you will certainly want to make this clear in the name! Location: Using your location is especially important if your space is located somewhere well-known, like in a popular shopping area or downtown district. This will help make your store seem cool and help people find you. 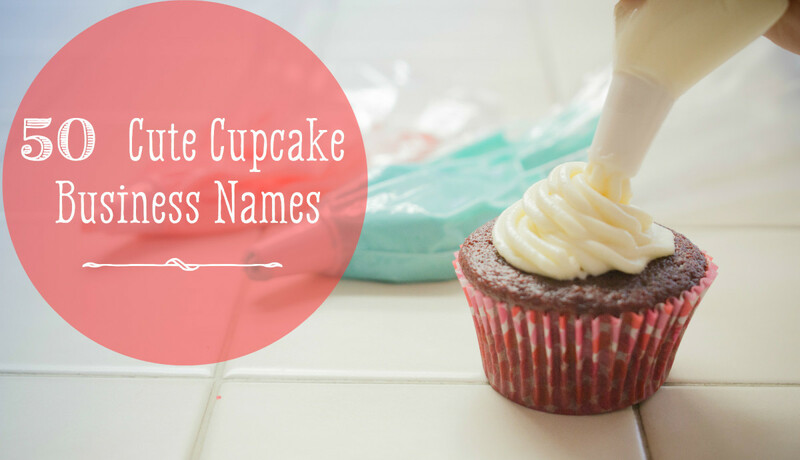 Your name: Use your own name (either first or last) in the business name, especially if you will be hand-crafting this candy! Everyone should know the name of the proud entrepreneur! Target market: Consider your target market. Are you going for people who are affluent? Are you appealing to kids or adults? 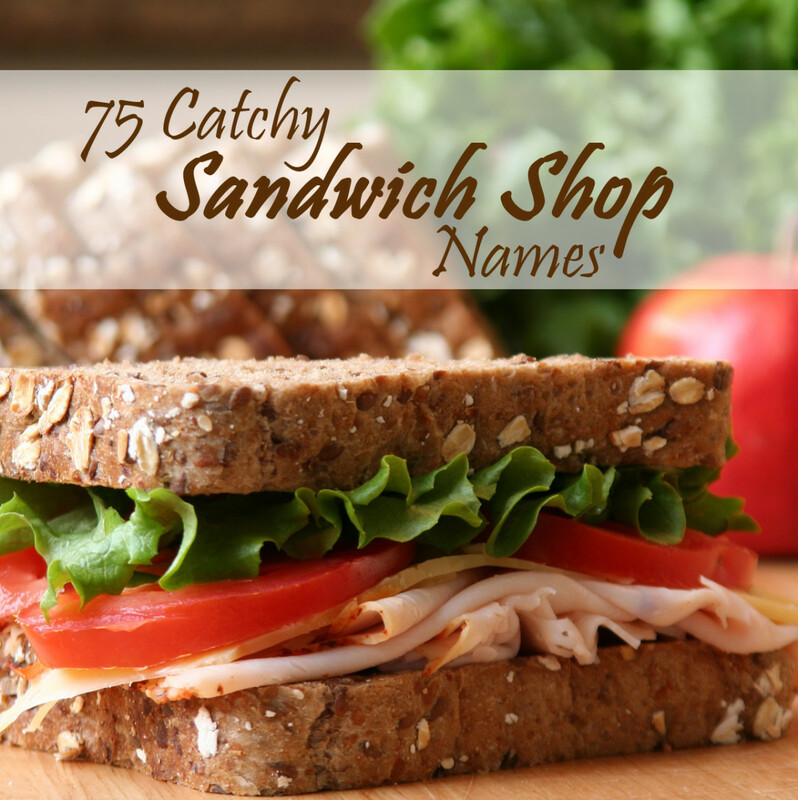 Whatever your market, name your store something that will appeal to them. 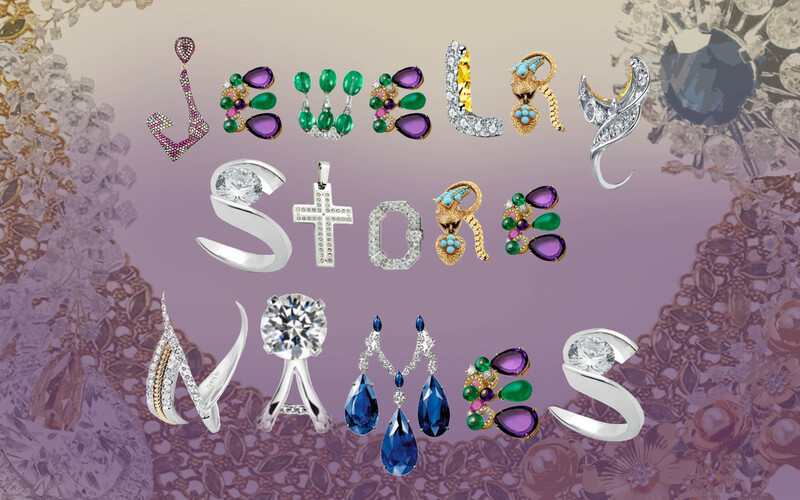 Rhyme: Using a rhyme in a business name makes it easier for people to remember. Alliterations: Alliterations are a repetition of the same letter or sound in closely adjoined words, for example: Sarah’s Sweet Shoppe (note that all words begin with an ‘s’). 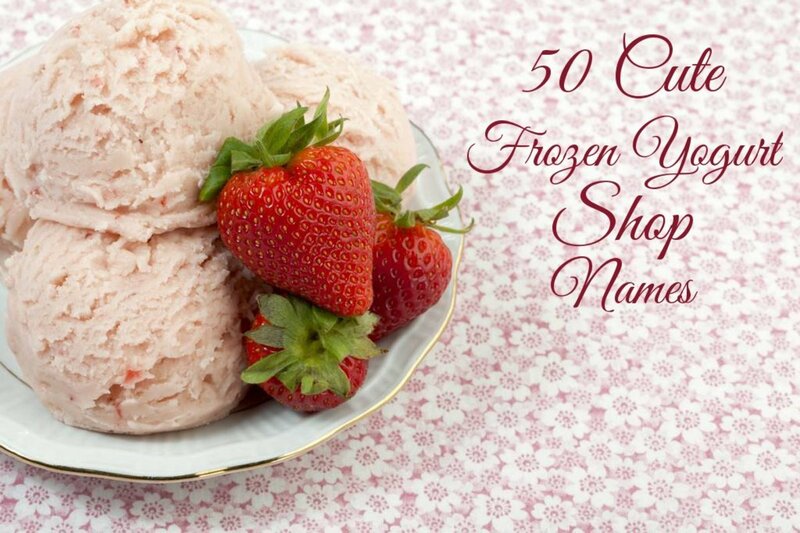 Competitors: What kind of names do you see your top competitors using? Don't steal them, of course! But take them as a sign of something that's working. Simplicity: Make sure your name is something that is easy to pronounce and understand. Though puns are fun, they can sometimes be confusing. When brainstorming, write down as many names as possible. 100 is a good place to start — don't stop until you get there! Many of them will not be good, and this is okay. You only need one that really resonates with you. Try keeping it simple. What about your last name + candies, or your first name + candies? Or your location + candy shop? 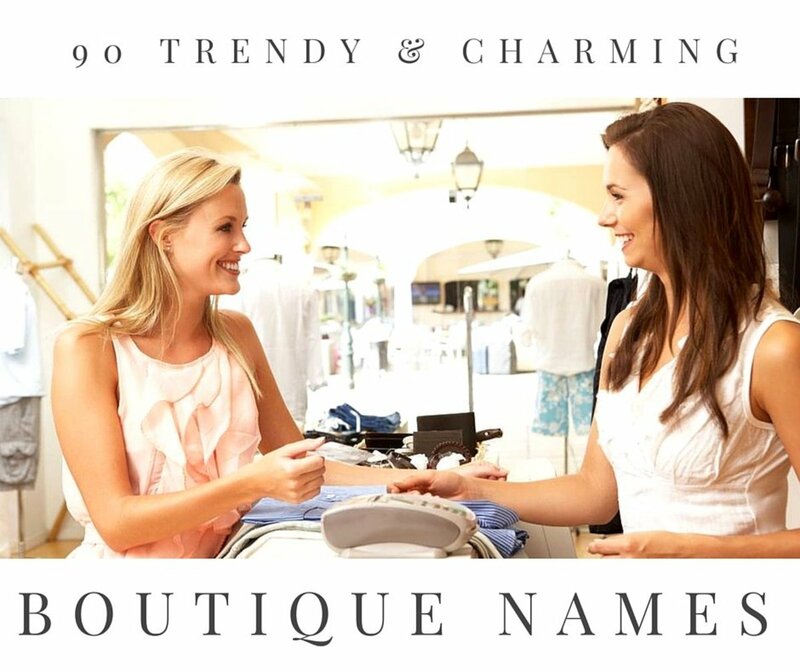 Many of the most popular brands are people's names or locations. It doesn't have to be complicated to be good. Ask your friends and family for input. After you come up with some names you really like, show them to people that are excited about what you're doing. Ask them for honest feedback. If you are interested in opening up shop, you will first need to consider what kind of candy you’ll be selling. 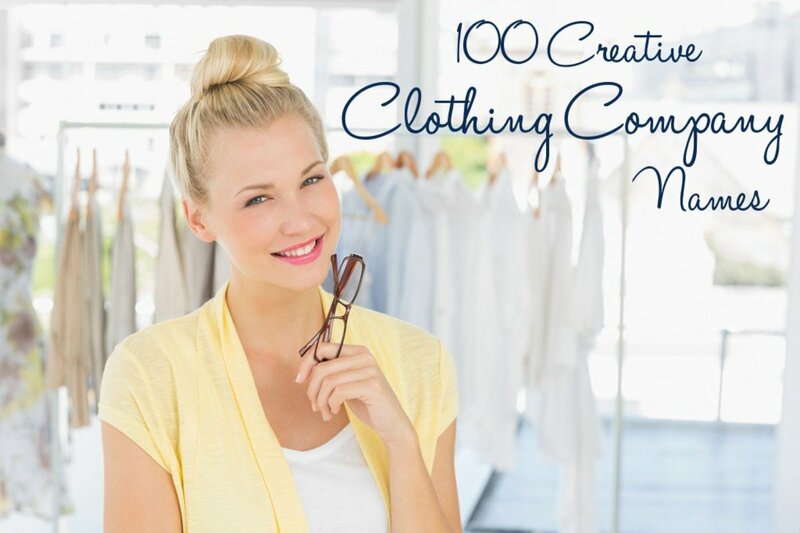 Will you be making your own, or selling other brands? 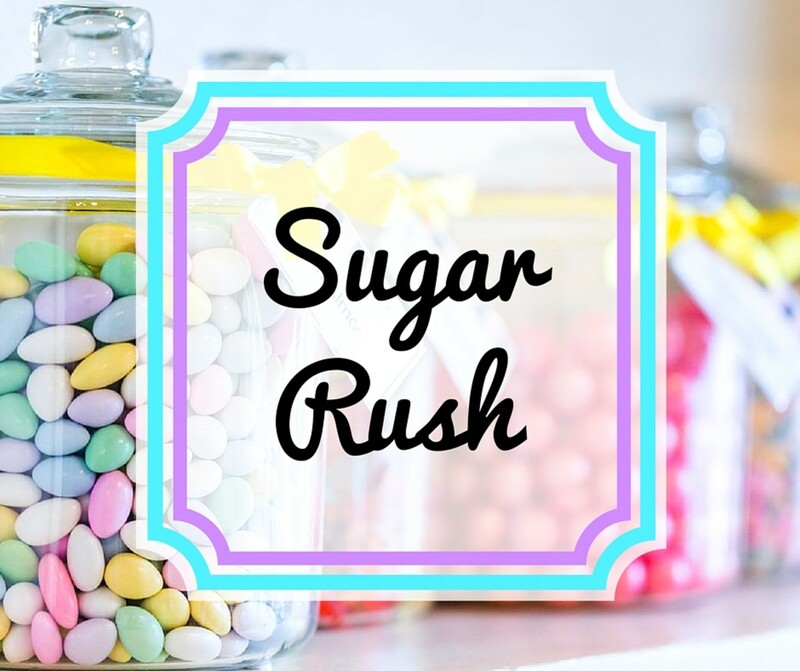 If you will be needing a supplier, your best bet is to begin searching online for wholesale or bulk candy companies; after all, you don’t want to be paying retail prices for your candy! Once you think you’ve found a supplier, negotiate with them, letting them know that you are starting a new candy business. Don’t be afraid to haggle. In this economy, companies are hungry for business and will work with you to find common ground. As you negotiate with wholesalers, be sure to be working on the next few steps since this will save you time in the long run. Next, you will need a business plan, keeping in mind that slow and steady wins the race! How will they find out about you? What are your expected costs vs. expected profits? Have a business plan? Now you will need to move onto the legal side of opening a shop, getting permits and registering your business with the state, your country, and your city for tax purposes. Don’t forget to ask your local health department if they have any requirements since candy is technically food. Once you’ve found your space and done the paperwork, it’s all marketing and maintenance from there on out! 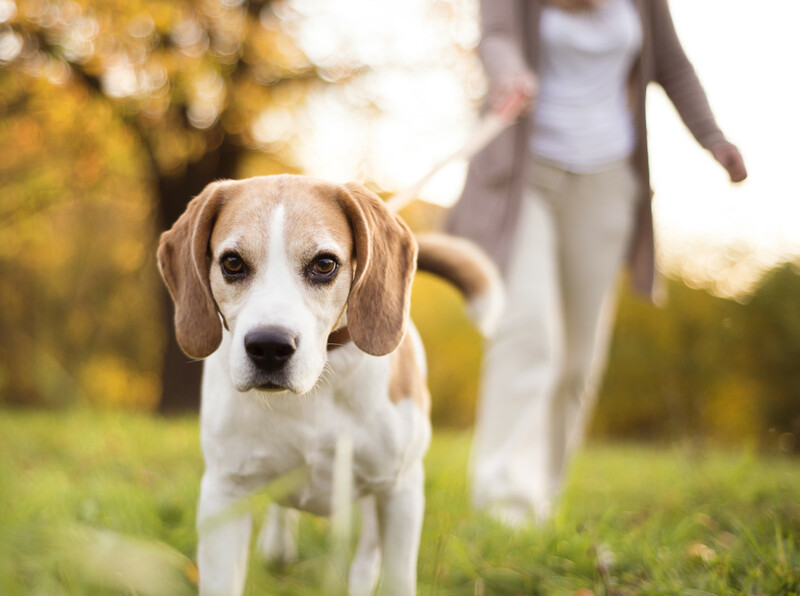 Be sure to pick a good, busy location that is easy to get to or has lots of foot traffic. Downtown city areas are a good place to look, especially along parade routes for that extra burst of business during city celebrations! When they say “location, location, location!” They mean it! Another idea is to set up a pop-up shop inside a business that shares your target market. This way, you can test your idea before investing a lot of money or even securing a long-term lease. To get the word out, you should try a number of methods. At first, the most important way people will hear about you will be through word of mouth. Tell your friends and family to tell their friends and family about what you're doing. Try to have a presence at local events. See what's going on at schools, fairs, and other local happenings. Start building up an online presence, especially by focusing on getting positive reviews on major sites like Facebook, Yelp, and TripAdvisor. With some persistence and trial and error, business will be booming before you know it! 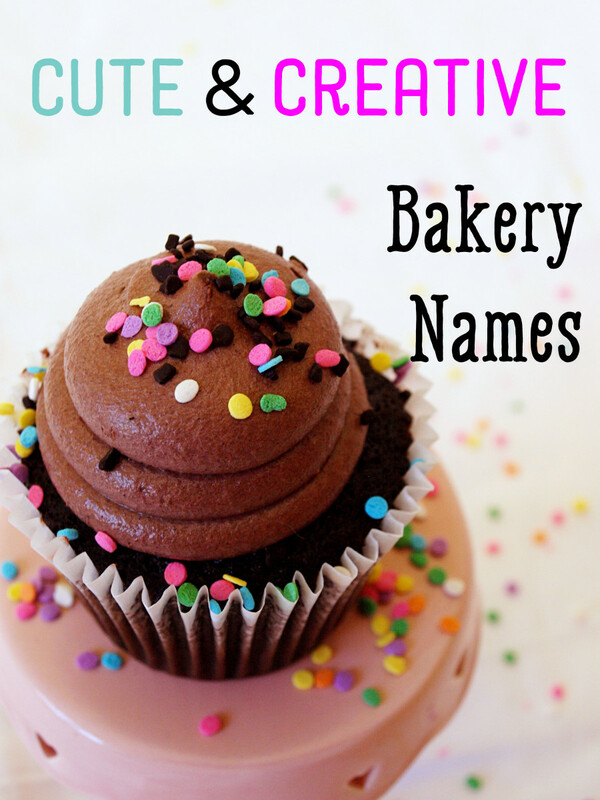 Choosing a name for your bakery is a piece of cake with this list of 75 cute and creative bakery names.